Every online channel is an open door for customers to reach you—we understand it’s a lot to manage, especially for a small team. Let ManoByte take a look at your customer experience process to find where customers are getting lost in the crowd. A small team can be just as effective as a big one with the right process! With so many ways to communicate with your customers, wouldn’t it be nice if all of those communications just went to one place the whole team could see? It’s not a dream! 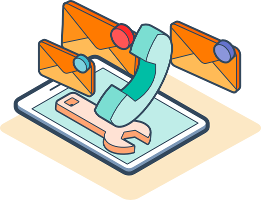 The HubSpot Service Hub streamlines the customer support process with one place where the whole team can see conversations across email and social, assign and complete service tickets, or create a knowledge base to help customers help themselves. Or, maybe you’ve been thinking about implementing live chat on your website? 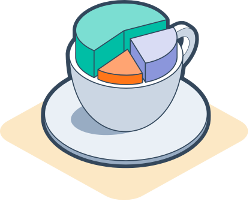 ManoByte will work with your team to ensure you and your customers are getting the most of the Service Hub. ManoByte is a HubSpot Platinum Partner, which means we’re one of the premiere agencies delivering HubSpot-supported inbound solutions. Our team of strategists is skilled in the entire HubSpot software suite, and we can show you how the Service Hub can help your customer experience team solve more issues and delight more customers. 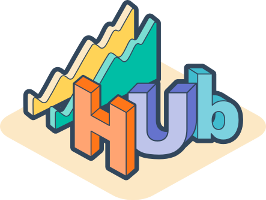 Ready to see how the Service Hub can help your business grow? Schedule a demo with us below!